This water bottle keeps kids hydrated and boosted up all the day during school time or outings. The bottle is designed in such a way that it becomes very easy for you to carry it in your bag. A perfect pick for your little one. 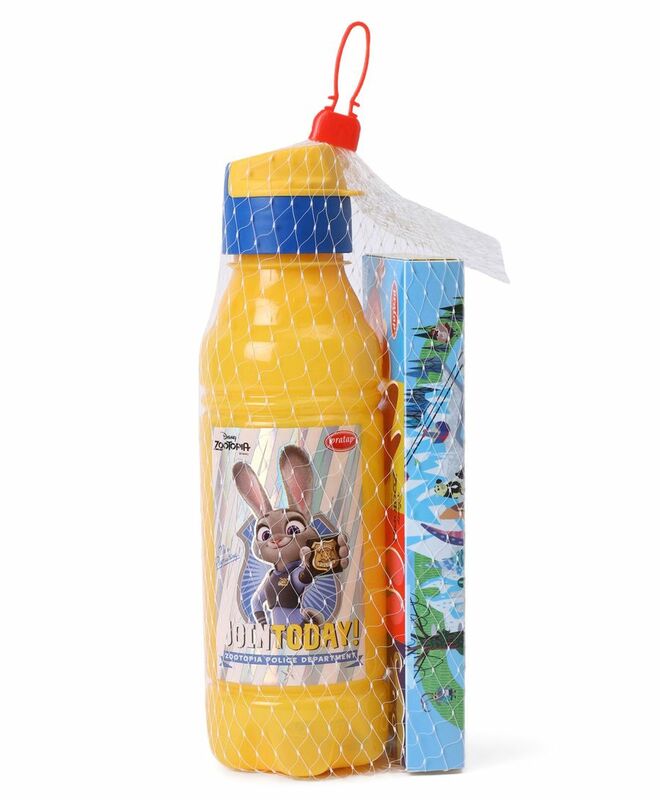 This bottle has flip open lid which ensures that kids don't lose it. This is a combo in which you also get a pencil box!